Among them are people who go in for various sports, either as a hobby or professionally, as well as all those who follow current trends in life. 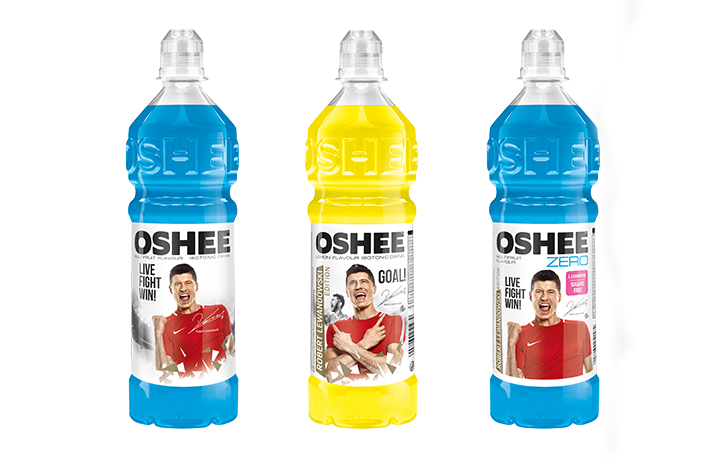 OSHEE is the market leader in functional beverages in Poland. 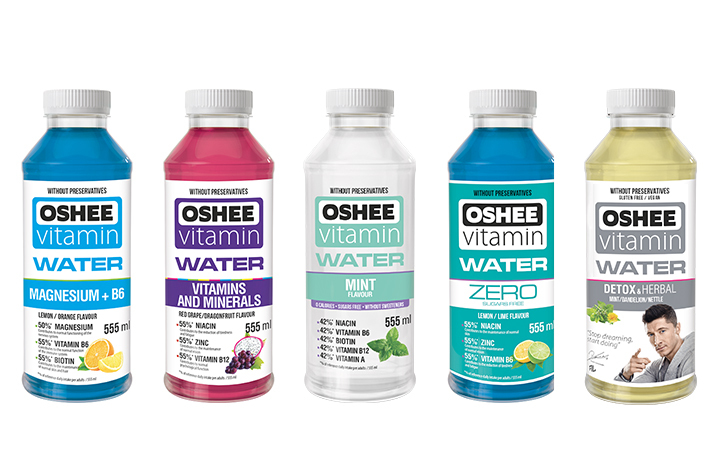 It inspires, motivates for action, physical activity and healthy lifestyle. 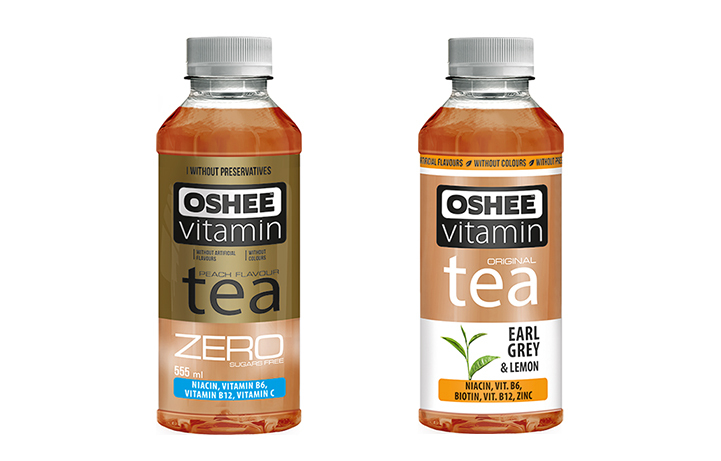 It puts a great product in the spotlight, which meets expectations of the most demanding customers. 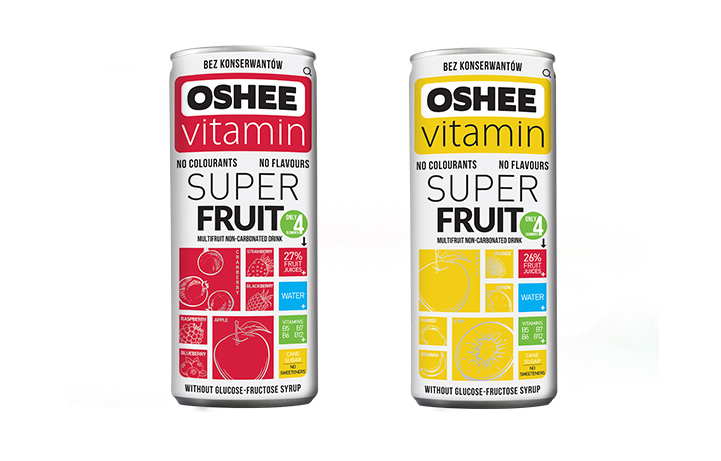 OSHEE is one of the most recognizable brands in Poland, and our products are also conquering foreign markets being in 27 world markets and 3 continents. The company, always keeps in mind customer satisfaction. 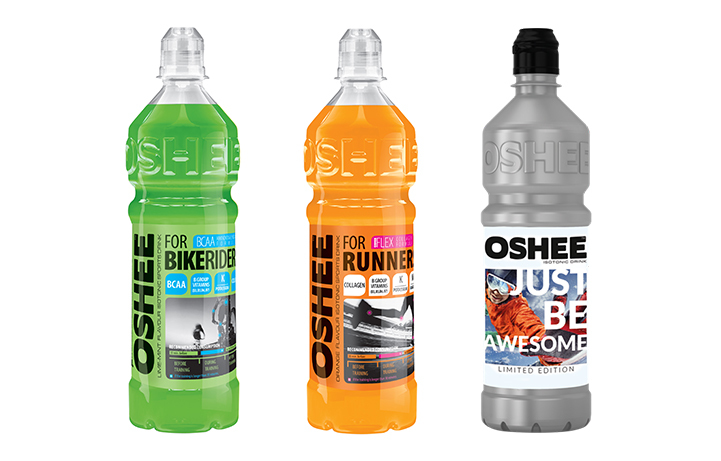 The combination of trends, physical activity and an open mind are distinctive features of the OSHEE World, whose cherished slogan is: Live, Fight, Win! 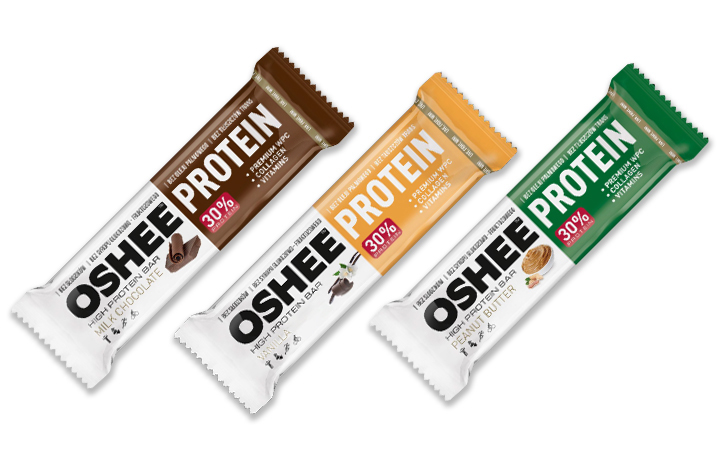 Londou Trading became the exclusive distributor of OSHEE in 2014 and since then imports and distributes OSHEE products with great success in the Cyprus Market.